This entry was tagged Cahoon, Carlisle, Cartwright, England, Harman, Holladay, Logan, Mackay, McDonald, Millcreek, Miller, Misson, Missouri, Murray, Rogers, Salt Lake City, Sharp, Sherwood on the Hill, St George, St Louis, Titcomb, Towler, Utah, Walters, White. Bookmark the permalink. Thank you for the picture of Isabella and the boys. 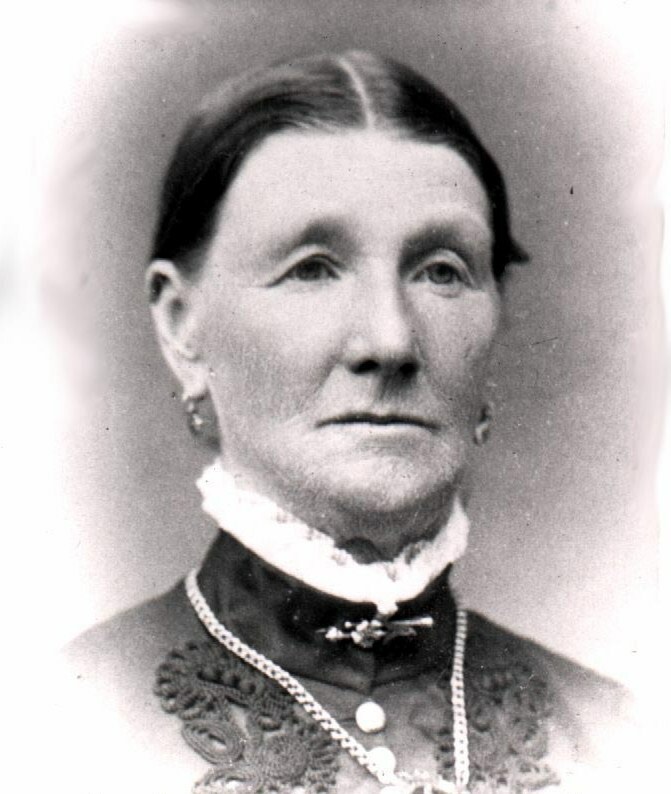 She is my great great great grandmother. I don’t believe that I have every seen a picture of her or her sons. Although my father does not carry the name of Joseph Carlisle, he was given the nickname of Joe in honor of his grandfather Joseph Carlisle. Thanks again for your kindness in posting these pictures. I hope that it is okay for me to put the pictures into my file on my computer for my children to enjoy? 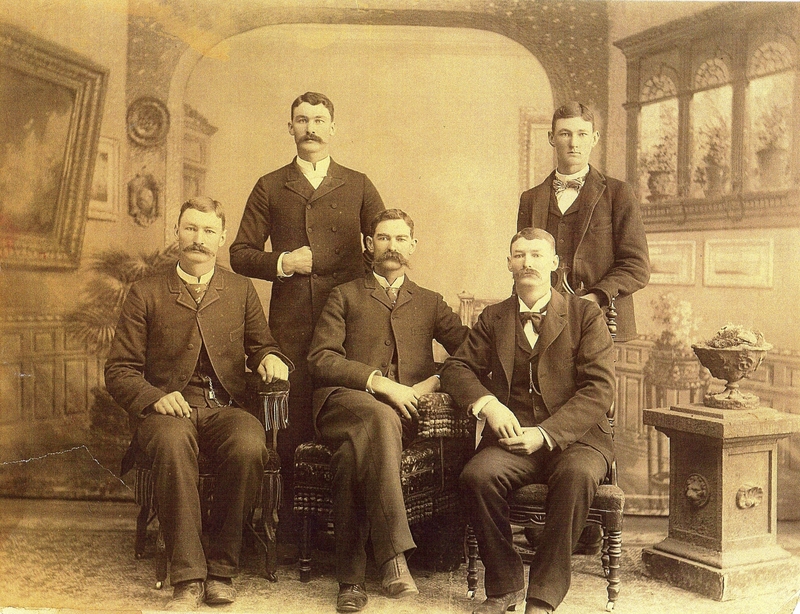 In the picture of the Carlisle sons Harve is standing left, Frank right. A large framed copy of this picture, inherited from my mother, Fred Carlisle’s daughter, is hanging on my bedroom wall. I do know quite a bit about parts of the Carlisle family, and would love to get acquainted with you and share information about our common family. I live in Provo, and am a retired BYU professor.